Lily Jackson Hair & Makeup is excited to be a Great Lengths Hair Extension Salon, and our Sydney hair stylists are highly trained seniors who have over 10 years experience in Great Lengths Hair Extensions application, styling and maintenance. For those considering hair extensions in Sydney, Great Lengths Hair Extensions is an excellent choice. For the 7th year running, they have been voted the best hair extension in the USA. If you are considering Great Lengths Hair Extensions, it’s important to come in for a free in depth consultation with one of our stylists.We’ll talk with you about length, colour, desired style, and home maintenance as well as answer any of your questions. You might like to bring in some photo’s of the look you are trying to achieve. Once you are happy with the creative direction of your hair extensions, we will provide you with a written quote. In our opinion and vast experience, Great Lengths Hair Extensions offer the highest quality hair extensions – they are an organisation committed to quality and go to incredible lengths to ensure this. 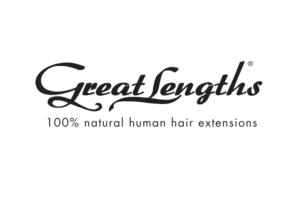 Great Lengths are premium quality hair extensions, crafted with extreme care and ethically sourced, 100% human hair. Great Lengths hair extensions are available in a wide range of colours and lengths, including balayage and colour block. While Great Lengths Hair Extensions will provide you with increased length if desired, they are an excellent way to transform your look by adding volume or transforming your colour. The styling possibilities are endless with Great Lengths Hair Extensions. You don’t want to gamble with your hair and investment in hair extensions. You can quickly see if hair extensions have been applied by a junior or a novice. You need a great and experienced hairdresser to understand how to place the hair to achieve a flawless natural look that looks great after you style it at home. With over 10 years experience with Great Lengths Hair Extensions, our stylists are masters at achieving astounding looks. You’re in great hands at Lily Jackson Hair & Makeup. Call us for a chat, or to book your free consultation – we’d love to show you all the wonderful possibilities for your hair. 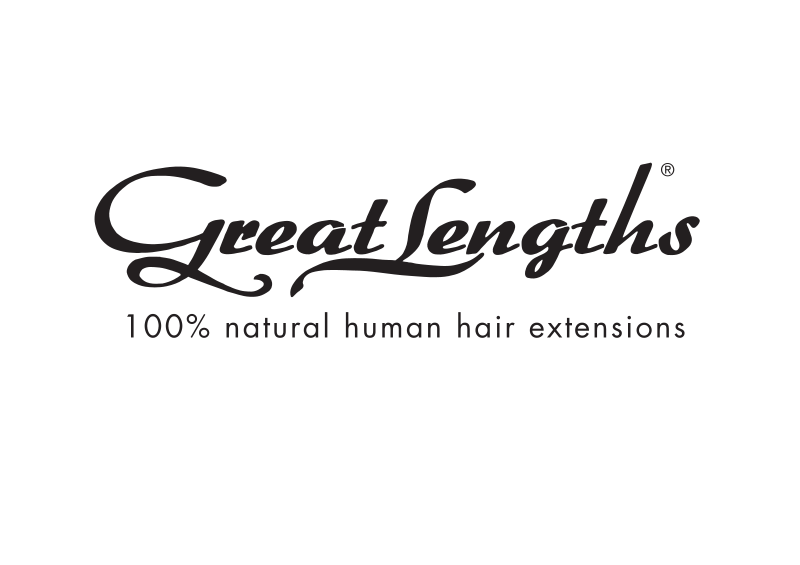 Want to find out more now, have a look at our website dedicated to Great Lengths Hair Extensions Sydney.